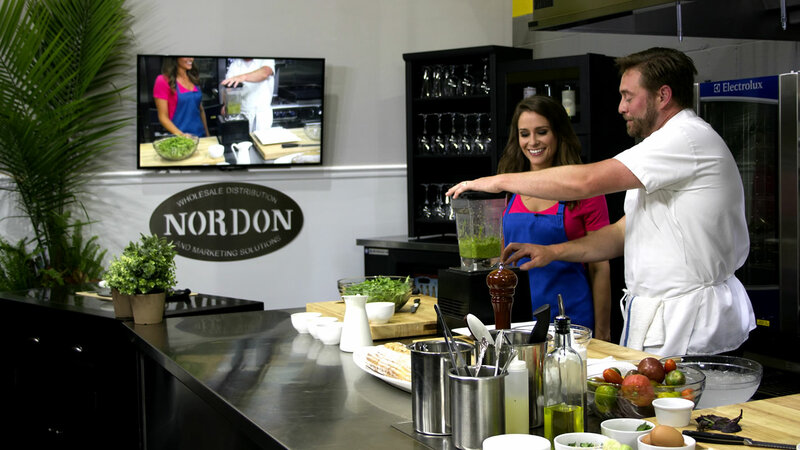 Welcome to Nordon…the Brand you should know for all your Commercial Kitchen Equipment needs. 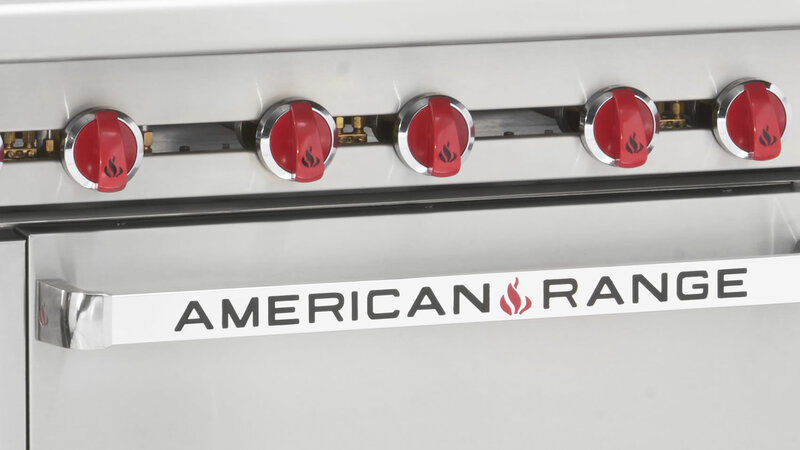 We distribute and rep many of the best known lines in the food service industry. 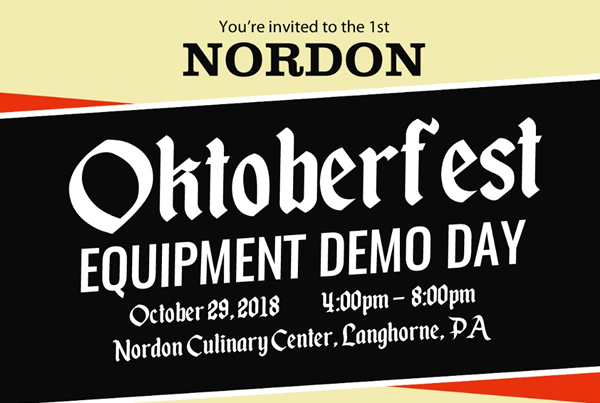 Located in Langhorne, PA and Pittsburgh, Nordon has been the go-to-source for expertise, equipment, sales and service or parts and installation for over 10 years. Need an expert? Ask Nordon First. 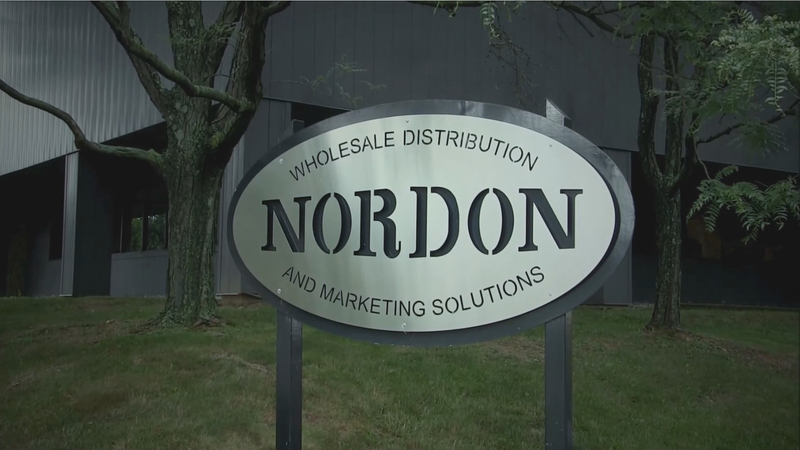 Nordon represents the commercial food service equipment brands you demand. 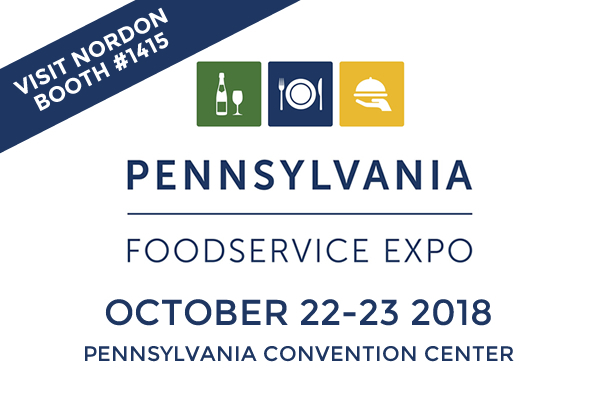 For the latest happenings in our kitchen and the industry. 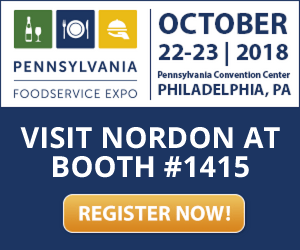 To be the preferred solutions supplier for top-of-the line manufacturers in commercial food service equipment.